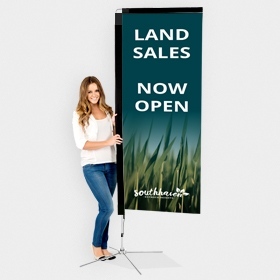 You can advertise your weekly or monthly specials without having to buy new poles or bases - simply change the flags! 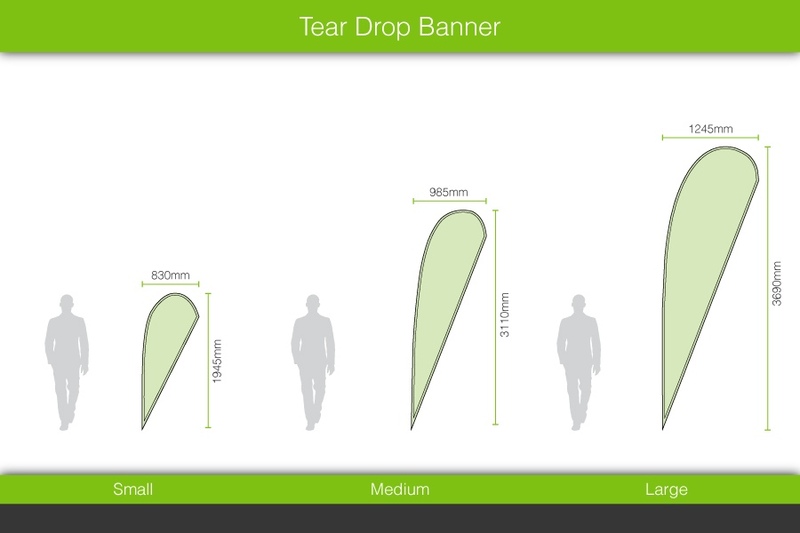 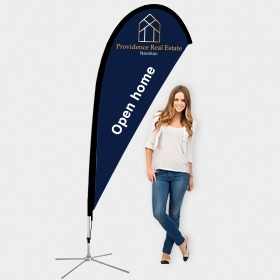 These cost effective replacement flags allow you to display a new message using the poles and bases from your existing Easy Signs tear drop banners, bow banners or rectangular flags! 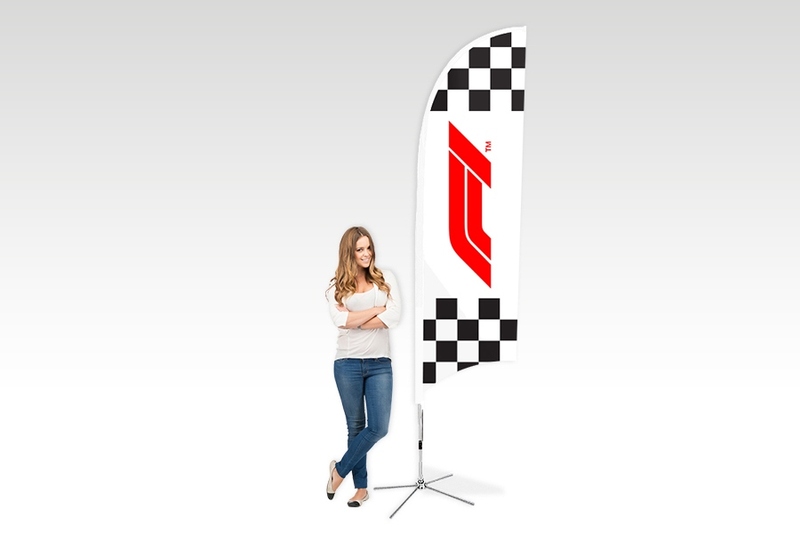 These low prices are for the replacement flags only and do not include any poles, bases or carry bags. 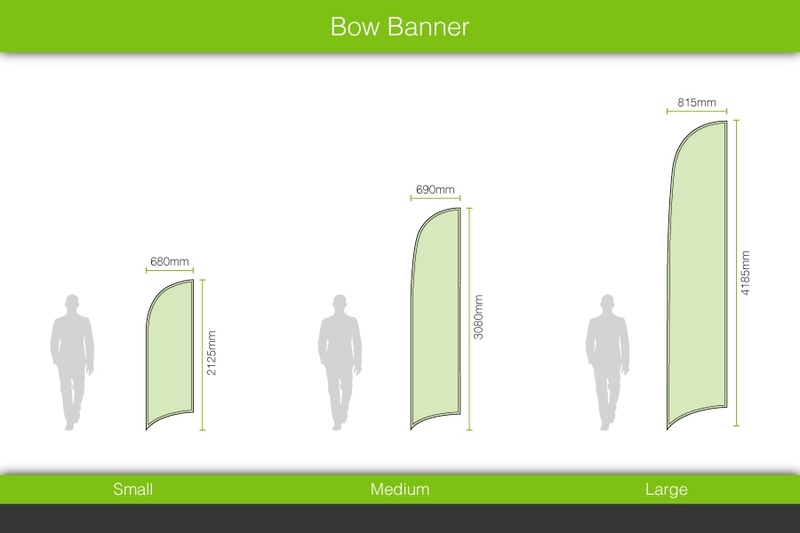 Important: Please note that all Replacement Bow Banner Flags will include a replacement top pole to support the weight of our new thicker and more reliable fabric. 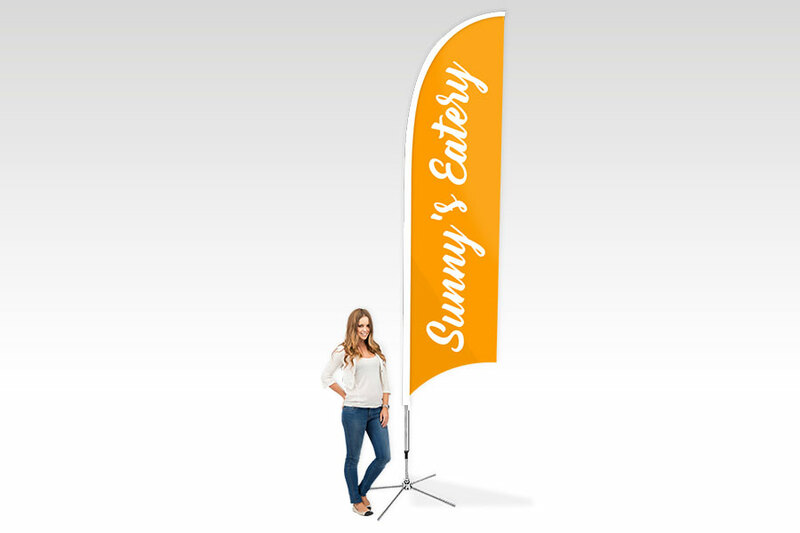 Will Easy Signs flags fit other manufacturer’s poles? 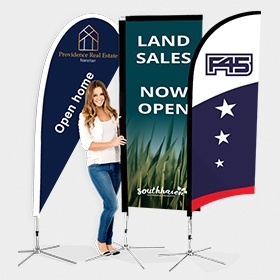 Different manufacturers have different size poles, so we cannot guarantee that our flags will fit other manufacturers poles. 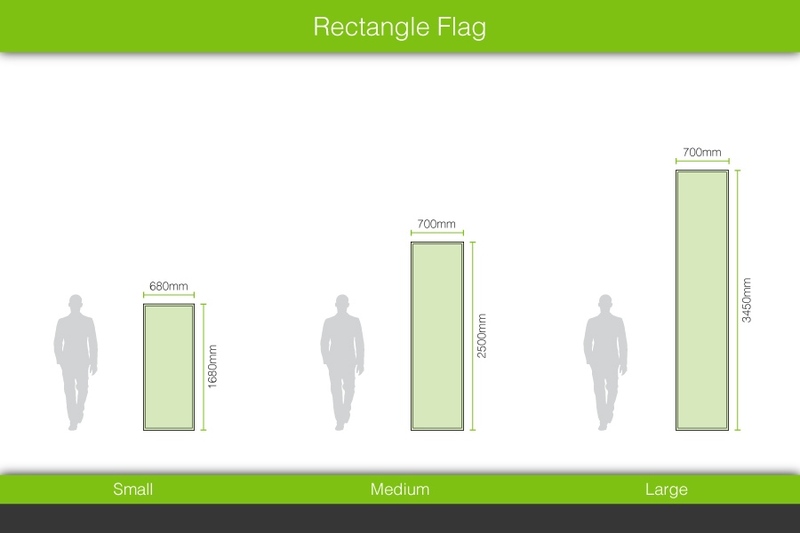 What thickness polyester fabric do you supply for Replacement Flags? 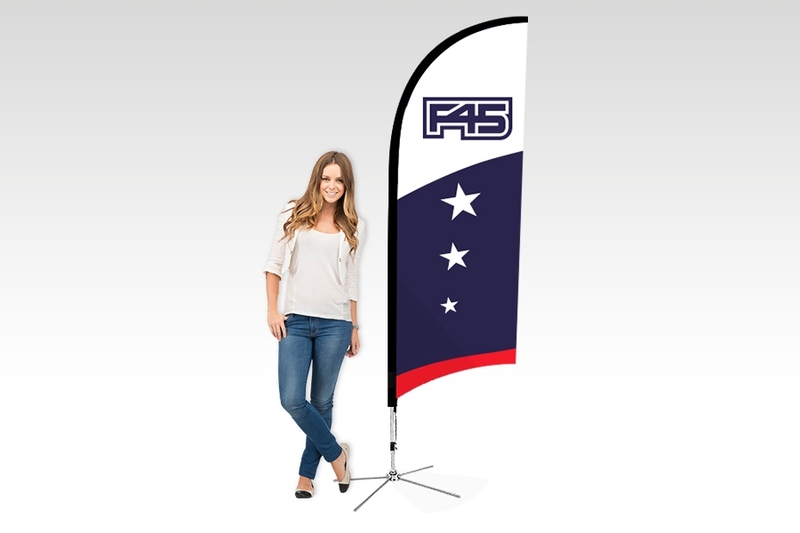 ​Our Replacement Flags are printed on our high quality SignWeave™ polyester fabric. 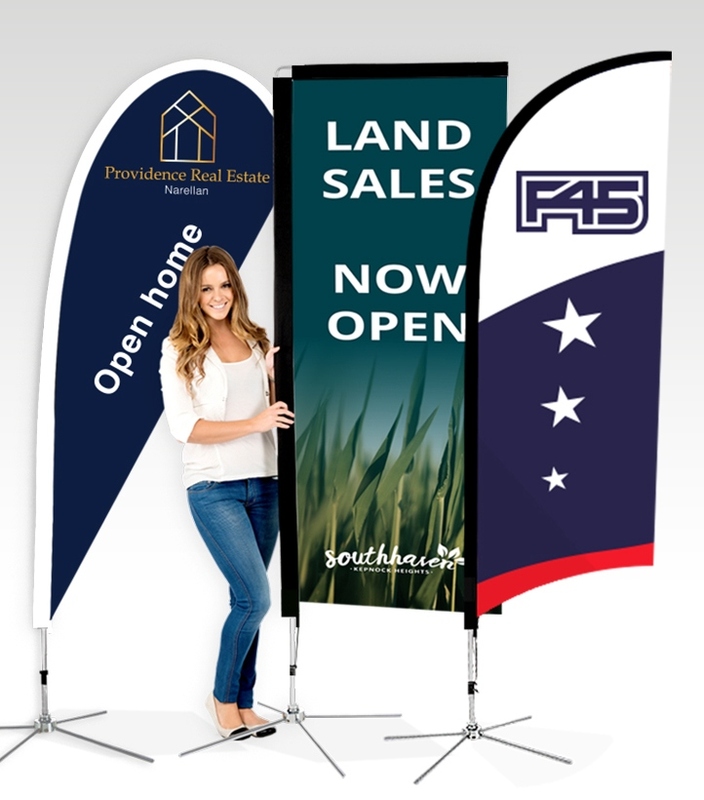 Our single sided Replacement Flags use a 120gsm SignWeave™ material. 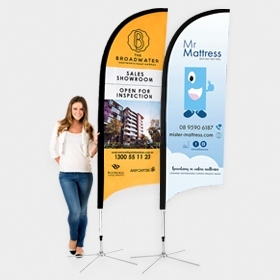 Our double sided Replacement Flags are printed onto a special 145gsm Blockout SignWeave™ material and 2 of these banners are sewn back to back.